For over 20 years, Western Materials and partner companies have been supplying many baseball fields, and softball fields in parks, schools, colleges and little leagues across Southern California with field sand. 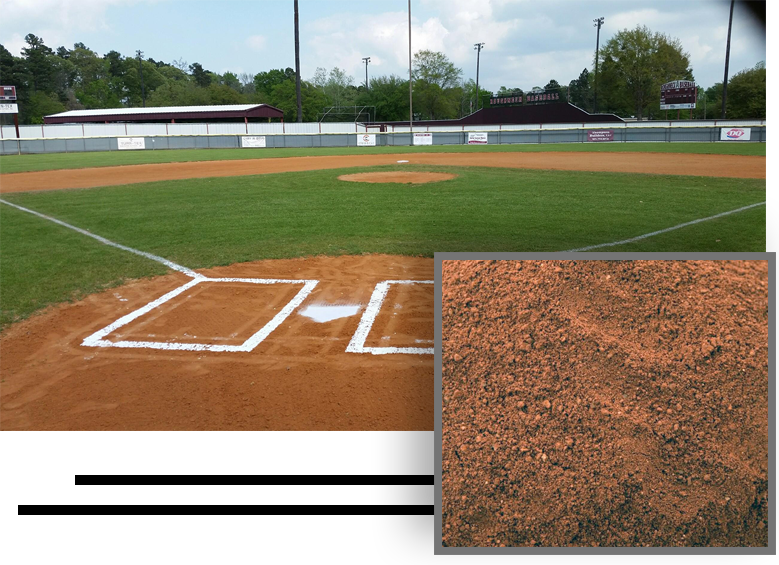 Our infield mix provides a safe and comfortable playing surface. All our products can be offered with soil blends and stabilizers to provide a more dust free playing surface. You can reach us HERE if you have any questions, or are in need of our services. Western Materials is a diversified construction aggregate materials and landscape materials company serving Southern California since 1999.